Bloodborne is an action role playing video game developed by From Software and directed by Hidetaka Miyazaki, who was also lead director of Demon Souls and Dark Souls. It features stunningly detailed gothic environments and strategic action combat which requires strategy and reflexes. 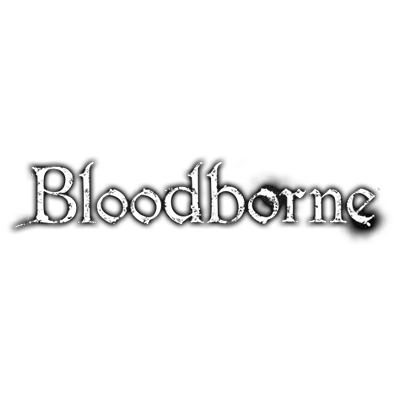 The game revolves around a pilger who finds himself in the abandoned city called Yharnam which is overrun by deranged villagers due to a terrifying curse. Armed with a unique variety of weapons, such as guns and saw cleavers, the player fights his way through the monsters in order to leave the city alive. Every single fight requires the player's full attention to take down the agile and intelligent enemies that guard the city's dark secrets.